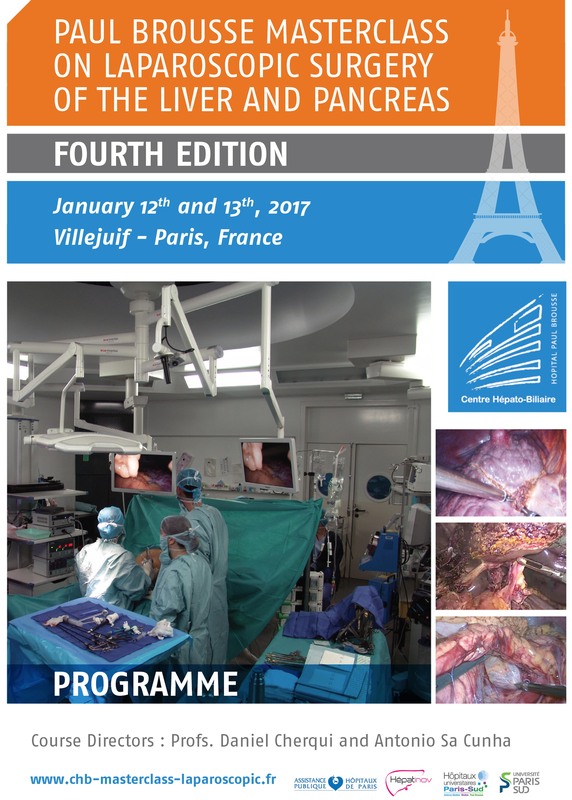 We are pleased to announce the 4th Paul Brousse Masterclass on Laparoscopic Surgery of the Liver and Pancreas, which will be held at the Hepatobiliary Center of Paul Brousse Hospital in Villejuif-Paris, France, on January 12-13, 2017. During two days, live surgery will be performed in the morning followed by didactic presentations in the afternoon given by our faculty and invited experts. Live cases will allow real-time discussion with the surgeons, describe the technical aspects of surgical procedures and the management of possible intra-operative difficulties. Afternoon didactics will cover indications, techniques, results and perspectives of advanced laparoscopic procedures on the liver and the pancreas. Time will be preserved for interactive discussions between audience and faculty. The Masterclass Dinner will be organized in a typical Parisian place so you can have a memorable taste of the City of Lights. We hope you will join us in Paris on January 12 and 13, 2017. 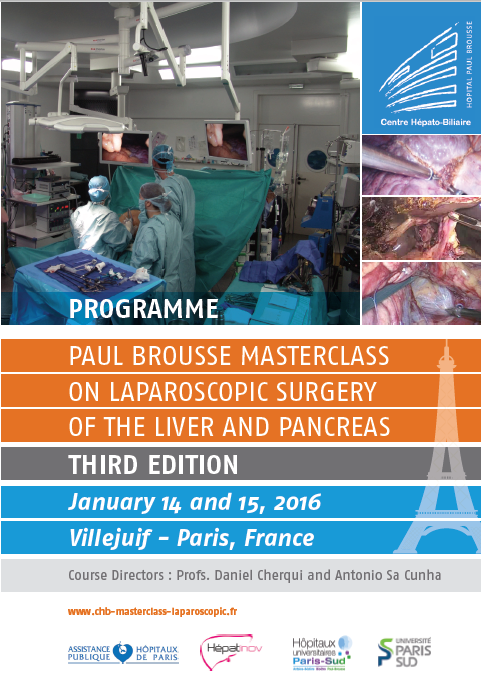 We are pleased to announce the third Paul Brousse Masterclass on Laparoscopic Surgery of the Liver and Pancreas, which will be held at the Hepatobiliary Center of Paul Brousse Hospital in Villejuif-Paris, France, on January 14-15, 2016. During two days, live surgery will be performed in the morning followed by didactic presentations in the afternoon given by our faculty and invited outside experts. Live cases will allow real-time discussion between surgeons and audience, describe technical aspects of surgical interventions and management of possible intra-operative difficulties. We hope you will join us in Paris on January 14th and 15th 2016. 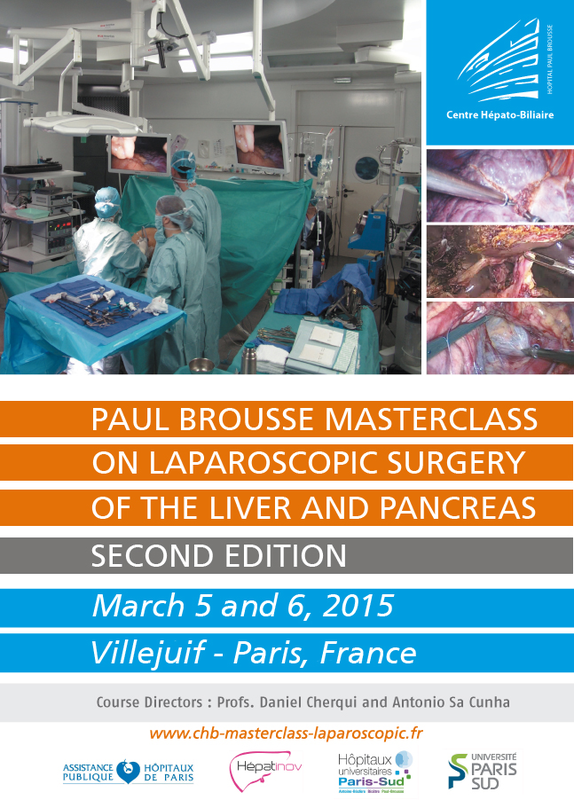 We are pleased to announce the second Paul Brousse Masterclass on Laparoscopic Surgery of the Liver and Pancreas, which will be held at the Hepatobiliary Center of Paul Brousse Hospital in Villejuif-Paris, France, on March 5-6, 2015. 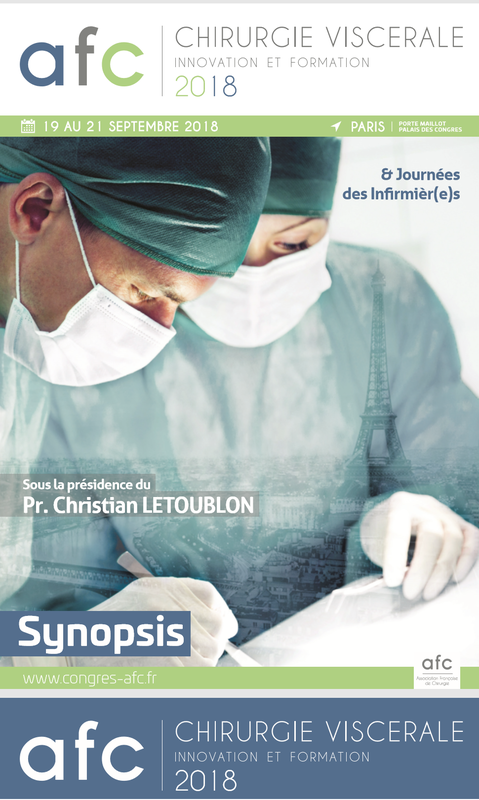 We hope you will join us in Paris the 5th and 6th of March 2015. 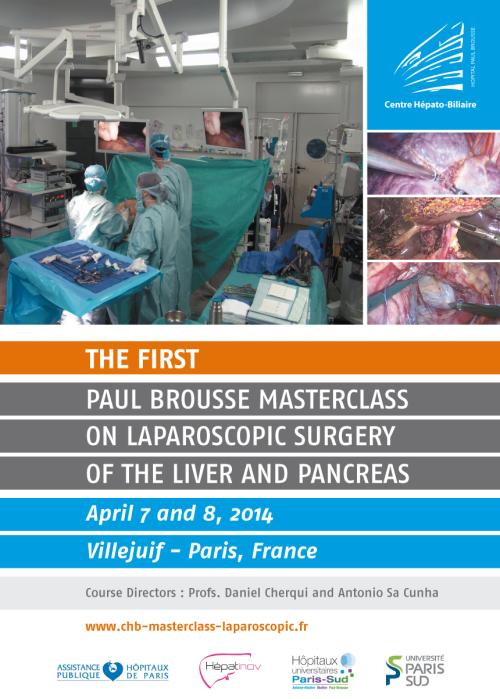 We are pleased to invite you to join the First Paul Brousse Masterclass on Laparoscopic Surgery of the Liver and Pancreas, which will be held at the Hepatobiliary Center of Paul Brousse Hospital in Villejuif-Paris, France. Live cases will allow real-time discussion between surgeons and audience, describe technical aspects of surgical interventions and possible intra-operative complications. Didactics will cover indications, techniques, results and perspectives of advanced laparoscopic procedures on the liver and the pancreas. Interactive sessions between audience and local and invited faculty will be done to define practical applications in view of available evidence form the literature. 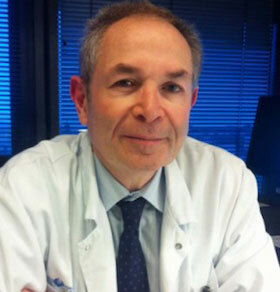 We hope that you will join us in Paris the 7th and 8th of April 2014.